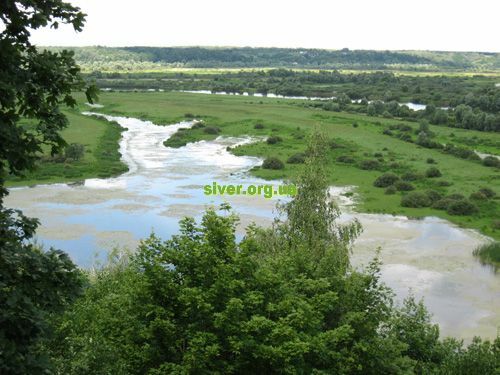 For some inconceivable reasons Novgorod-Siversky (New City on Sivera lands) has always lacked for tourists. According to archaeological researches the town was laid in the 10th century as a fortification on the border of Rus. Novgorod (New City) was first mentioned in chronicles under 1078 and in 1097 it became the capital of Siversky Principality and the second notional town after Chernigov. 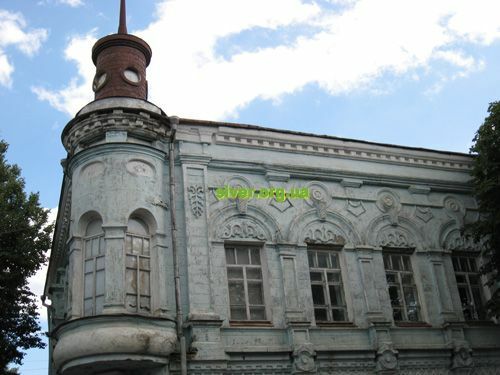 At that time Novgorod-Siversky Principality included such towns as Bryansk, Putivl, Kursk and others. No wonder that dynasties of David and Oleg fought for the right to possess the city. But the most notorious Novgorod-Siversky Prince was Igor Svyatoslavovitch. 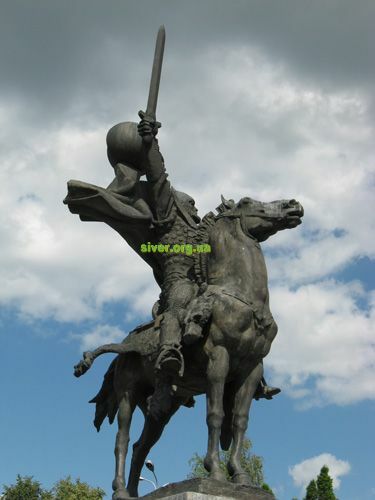 (1178-1198) who is well-known all around the world due to immortal work «The Tale of Igor’s Campaign». 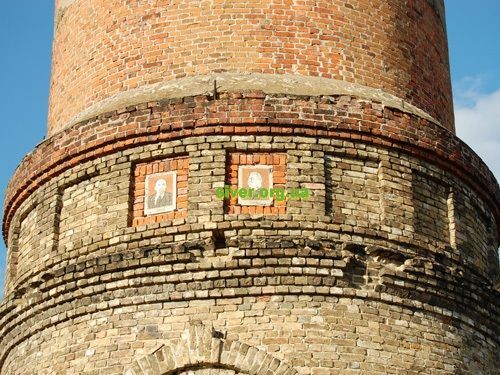 This is admonished in Novgorod-Siversky by memorial and museum devoted to literary work. Alike other ancient Rus towns Novgorod-Siversky was devastated during Mongol invasion in 1239. In the 14th century it was ruled by Lithuania and in the 15th century belonged to Moscow. 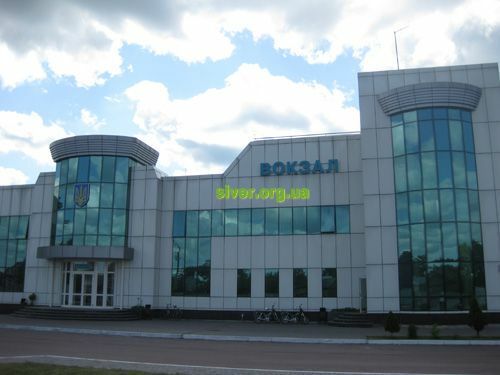 During Cossack epoch the town got status of sotenny (means hundred) and later polkovoi (regimental) town. Such was military and administrative division in Cossack army and country. 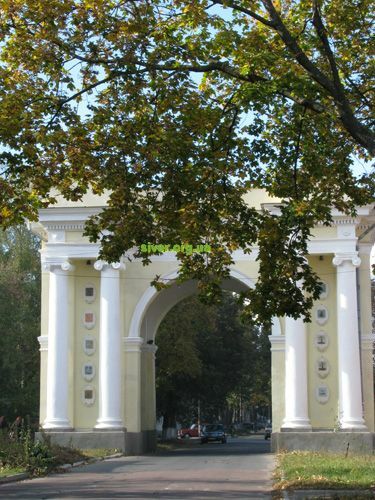 Also Novgorod-Siversky became a notional cultural center on the Left-Bank Ukraine. 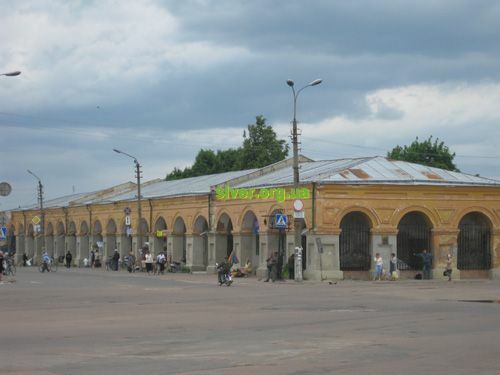 But gradually economics and public life stood still and Novgorod-Siversky turned into common quiet country surrounded by a tremendous landscapes. Nowadays the former capital of big principality is a district center with the population of about 14 thousand people. Ancient town on the hills surrounded by deep ravines and wide valley of the Desna river strikes with the exceptional beauty of the Uspensky (Dormition) Cathedral (17th century) and Ensemble of Our Savior and Transfiguration Monastery (11-18th century) which is one the oldest monasteries in Ukraine. 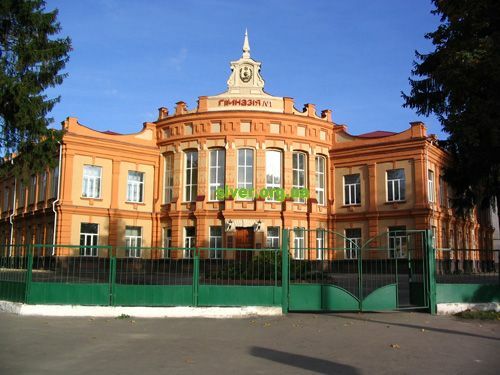 Despite historic disasters the town preserved a lot of architectural monuments and Branch of Chernigiv State Historical and Architectural Preserve was established here. It has been managed to keep unchanged its landscape random planning. The boundary of the town historical center is vague. 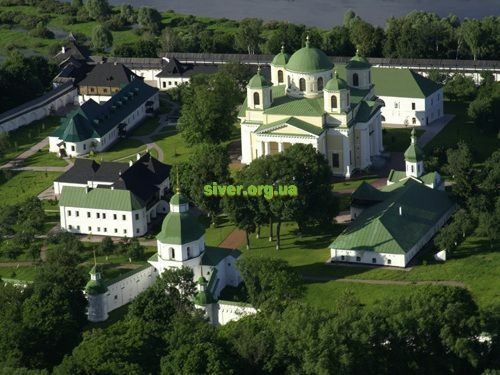 The tourists attractions are located on two high capes divided by ravines and which are Ensemble of Our Savior and Transfiguration Monastery and downtown. The architectural monuments of State significance are scattered on five separate areas which compose the territory of the preserve. 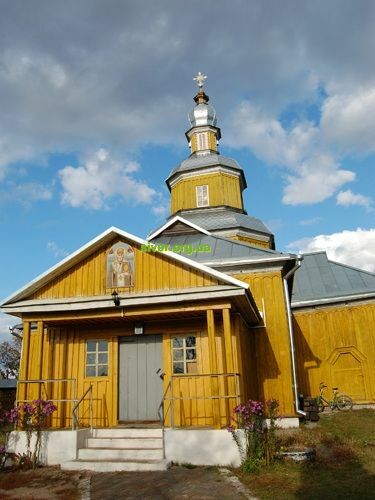 The biggest area is the territory of Our Savior and Transfiguration Monastery. 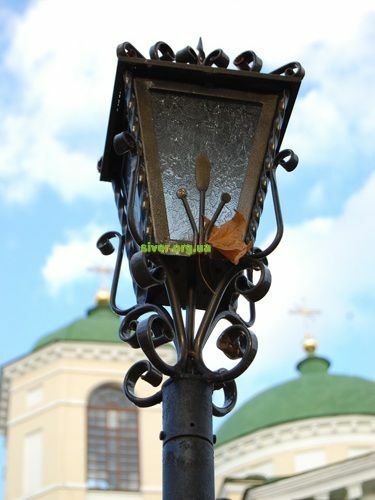 The other areas are Uspensky (Dormition) Cathedral, wooden St. Nicolas church, Triumphal arch and shopping arcades. There are constructions and residential buildings dated 18-19th centuries in the downtown while one fails to see big modern ones. The town and museum invites You to get acquainted with its history and architectural and natural charm.